You might think that you’re in charge of your recruiting strategy. Or maybe your VP of Talent Acquisition, or CHRO. But you’d be wrong. 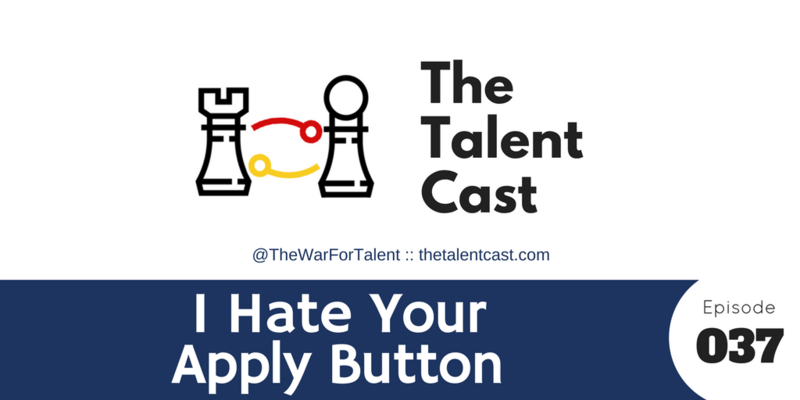 Every change you want to make has to go through the real boss of recruiting: your ATS. 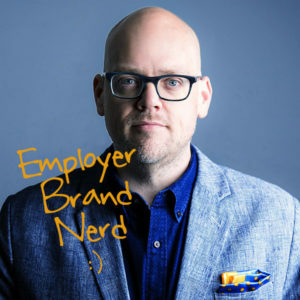 In this episode we reveal why your ATS is your biggest issue in evolving to a more modern recruiting model. And what you can do about it.